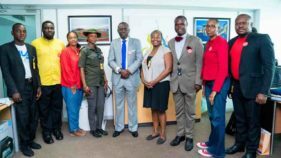 Ethiopian Airlines is set to launch direct thrice-weekly service to Geneva, Switzerland on June 3, 2018. Hosting the highest number of international organisations in the world, including the headquarters of many of the agencies of the United Nations and the Red Cross, Geneva is a global city and center for diplomacy. Regarding the launch of the service, Group CEO of Ethiopian Airlines, Mr. Tewolde GebreMariam, said, “Geneva hosts the highest number of international organizations in the world, making it a global hub for diplomacy. It’s a perfect complement to Addis our main hub and Africa’s diplomatic capital with the headquarters of the African Union and the UN-ECA (Economic Commission for Africa). 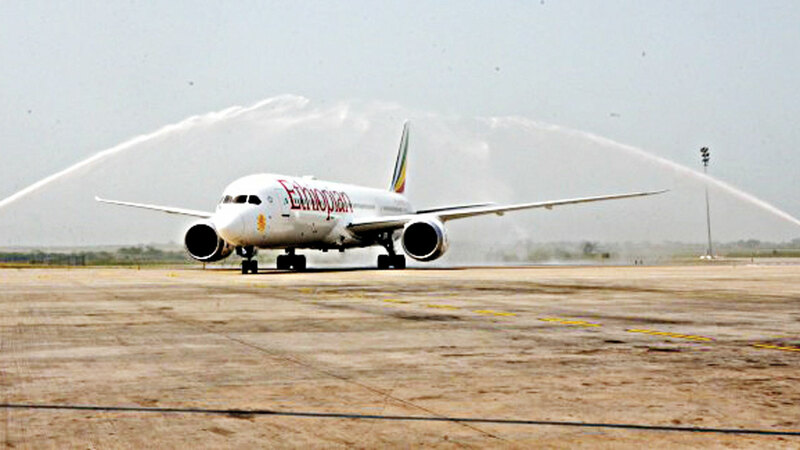 As with all Ethiopian’s flights, customers will enjoy the much acclaimed African-flavored Ethiopian hospitality.